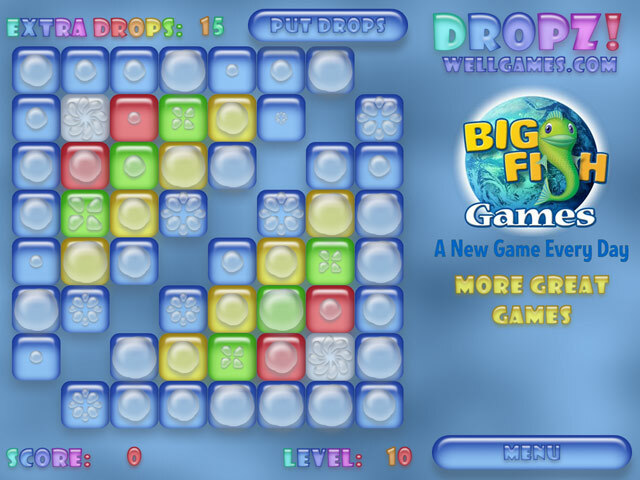 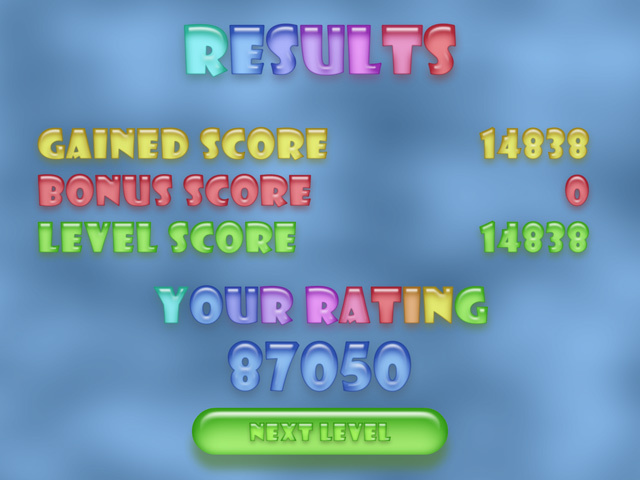 Pop the drops in this fresh new puzzle game.Pop the drops!Pop the biggest drops in this fresh new puzzle game. 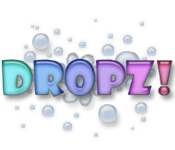 Try to get the various bonus drops by popping three or more drops. 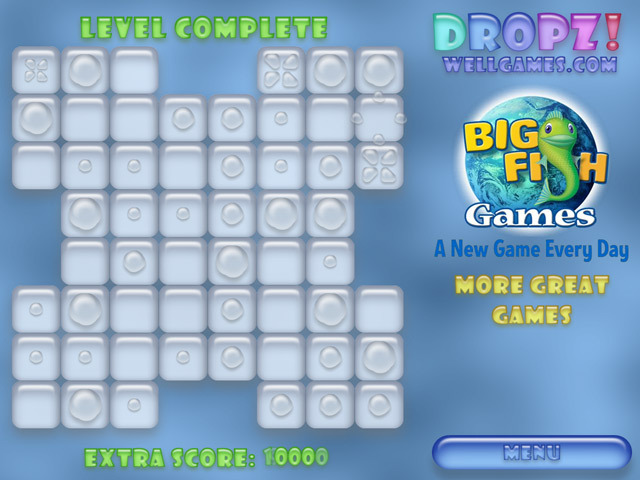 Brighten your free time in this fun and colorful game.